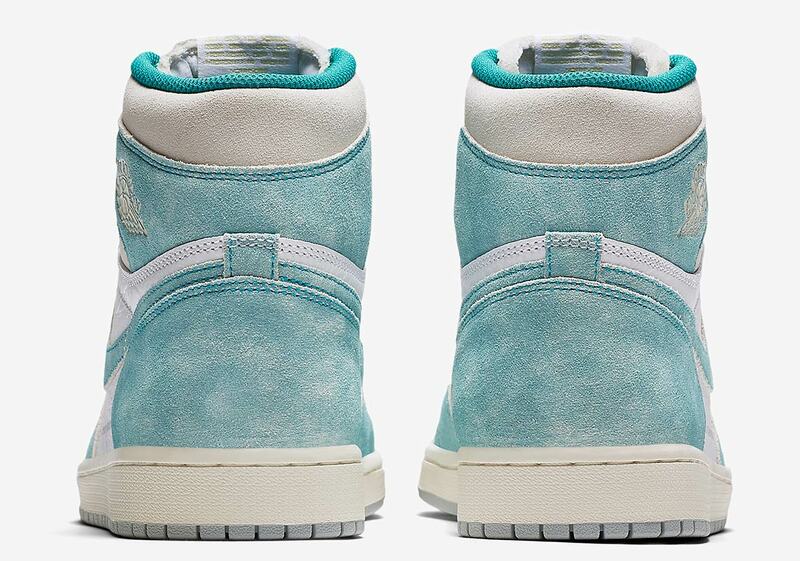 With the excitement around the Air Jordan 1 Retro High OG as feverish as ever after the recent release of the “Neutral Grey” colorway, another brand-new Air Jordan 1 is now set to release: the “Turbo Green.” Although this new makeup does feature the same “SP 19 Air Jordan 1 High OG” branded hit on its lateral quarter as its aforementioned counterpart, that’s where the similarities end. 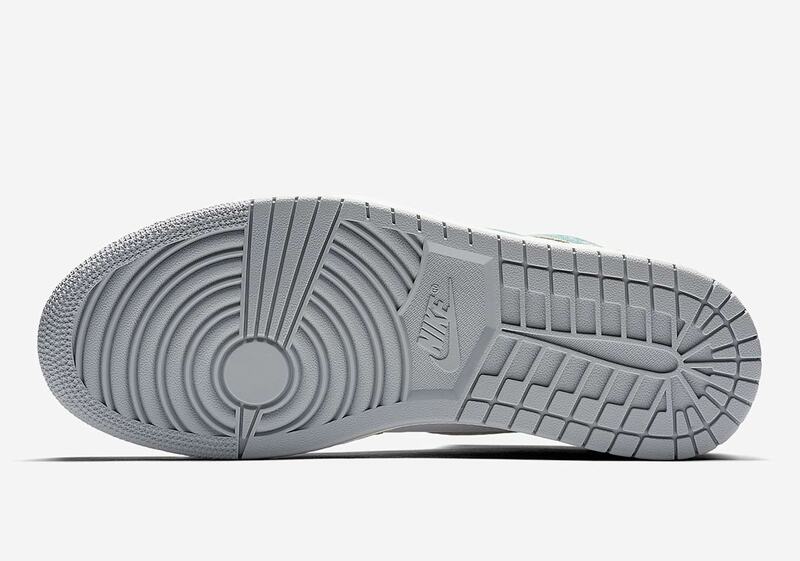 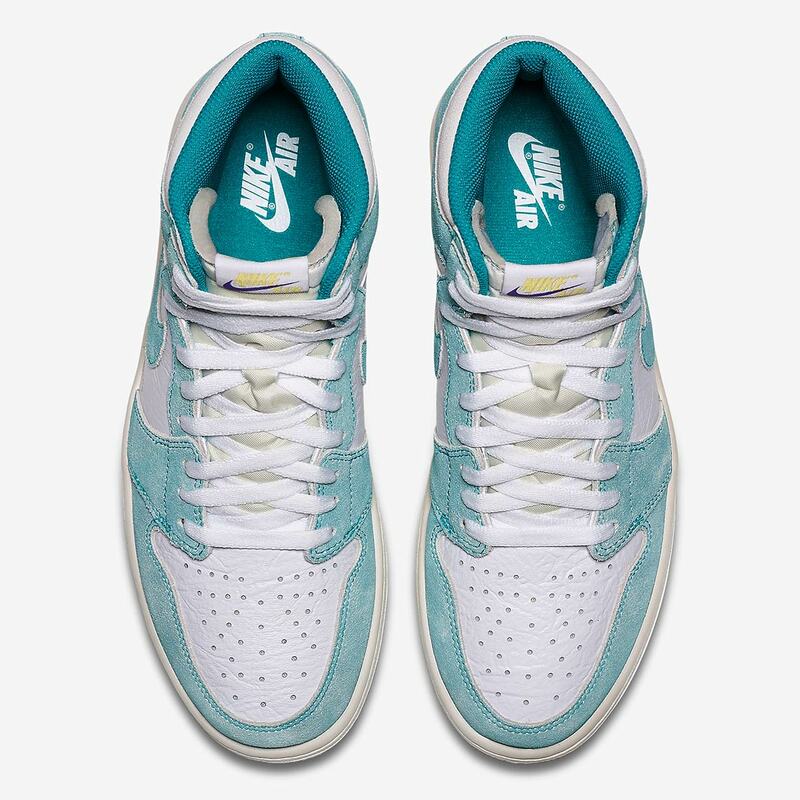 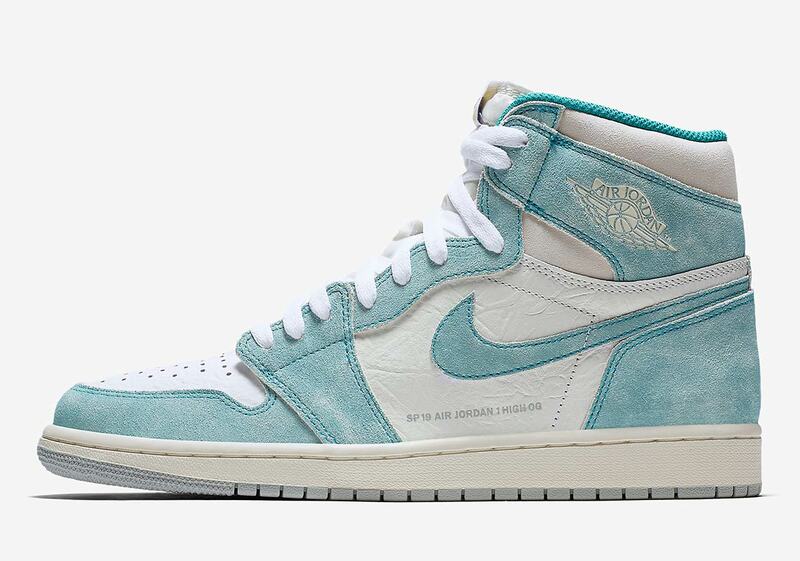 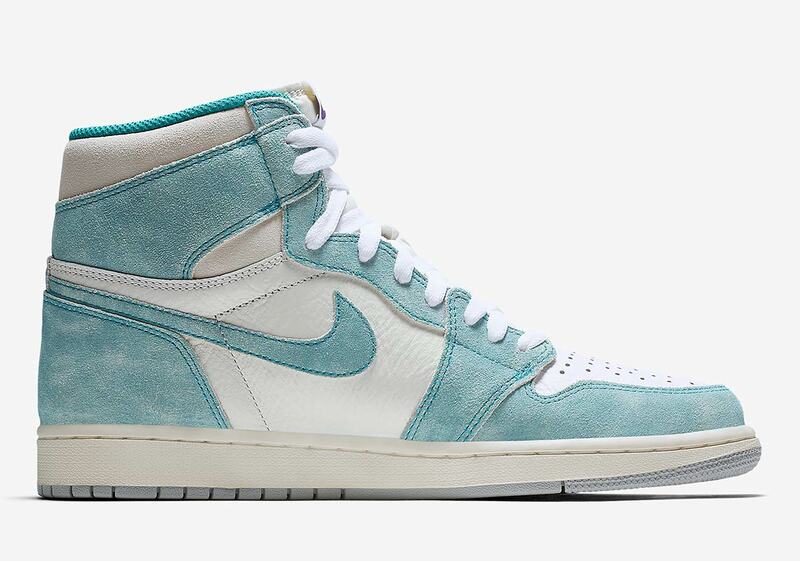 A mix of supple white leather and soft sail suede are used for the base, while the overlays and Swoosh are dressed in a “Turbo Green” suede that toes the line between light blue and seafoam green masterfully. 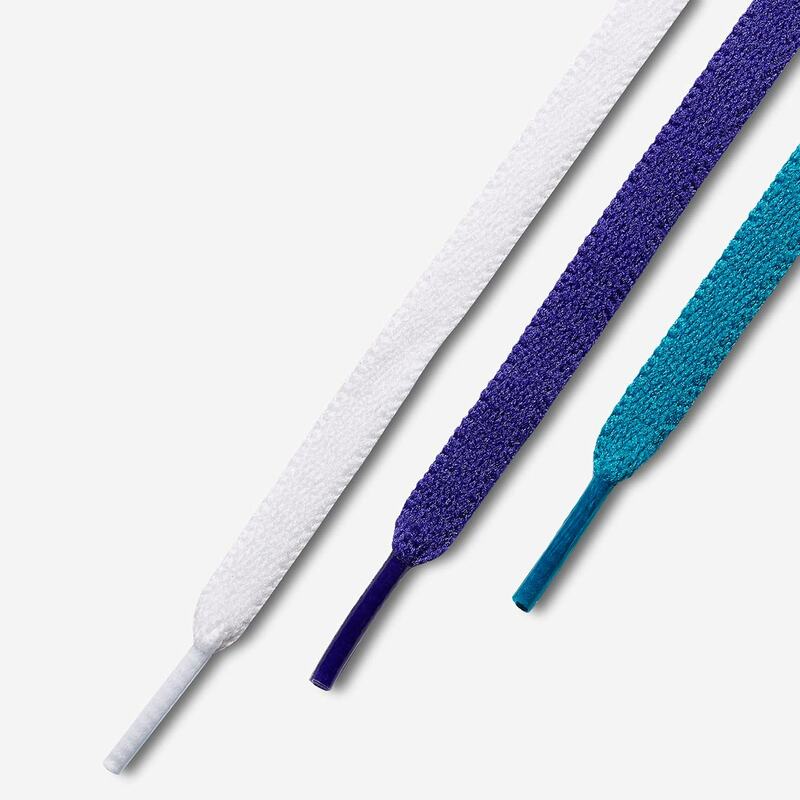 A finishing pop of style is then provided by the purple-and-yellow embellishments on the tongue badge, and a trifecta of lace options allow the wearer to add their own personal twist. 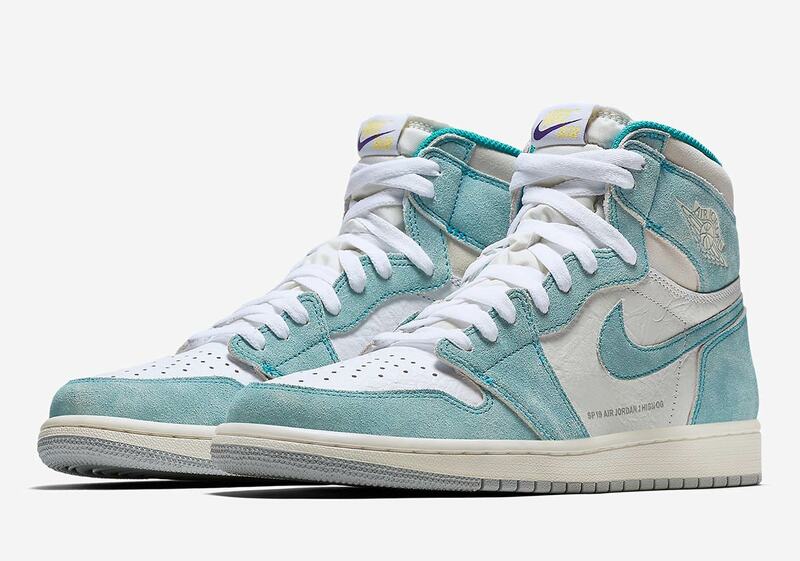 These new AJ1s will release February 15th — right as NBA All-Star 2019 festivities kick off in earnest — so check out a store list below to see where you can acquire a pair for your collection.